CHELSEA are reportedly keen on taking Geoffrey Kondogbia to Stamford Bridge in the new year. And their hopes of securing the France international’s serviceshave been boosted by his agent’s latest comments.Kondogbia linked up with Inter Milan in a £26.4m switch last summer. 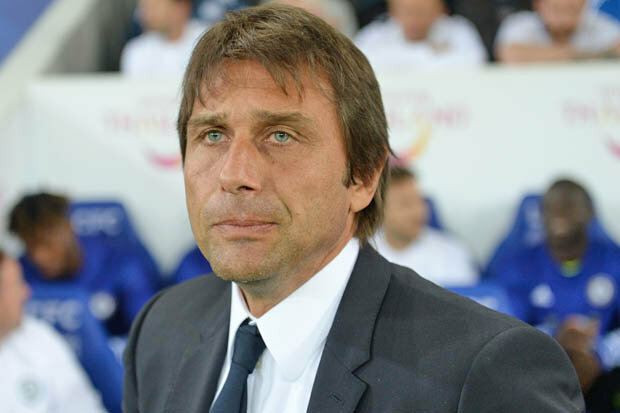 And while he has so far struggled to set Serie A alight, he has seemingly caught the eye of Antonio Conte. According to the Daily Mirror, the Chelsea boss is weighing up a raid for the 23-year-old as he seeks to further remodel the squad he inherited from JoseMourinho.The former Juventus gaffer splashed out more than £100m on new talent having taken charge in west London this July. But after missing out on a number of key targets, he is set to be backed by Roman Abramovich in January. 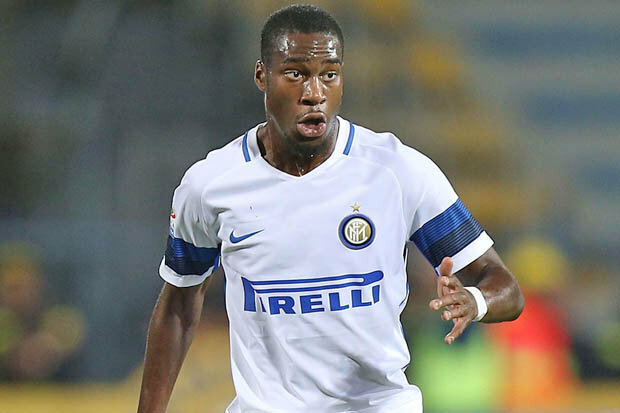 Ahead of the transfer window re-opening,Kondogbia’s representative JonathanMaarek has admitted Inter are a stepping stone in his client’s career.He told France Football: “It would be a lie if I said Geoffrey is living the best moment of his life. “But this is a very important time in which to develop, because it is when you go through difficult periods that you become stronger. “During his career he has done nothing but progress since the beginning. 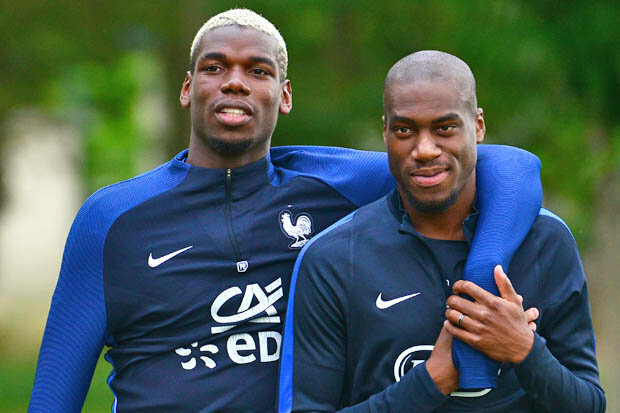 Geoffrey Kondogbia plays his international football alongside Manchester United star Paul“His arrival at Inter was another step towards getting to one of the biggest clubs in the world. “That was the plan and it still is.”Aside from Kondogbia, Chelsea have been linked with Burnley star Michael Keane and Fiorentina ace Federico Bernardeschi.